Relocating into a new place can be very stressful as a new home owner. There are several things that have to get done. One of the most important things to do is to change the locks. Some new homeowners overlook changing them mostly by accident. New homeowners forget that the previous home owner may have several keys that can allow access to their home. They may forget to surrender all of the keys to the new owners upon the final sale of the home. That can cause a potential safety issue. 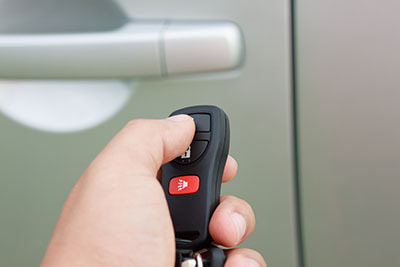 It is important to consult most 24 hour services provider that will be available to you to rekey all your locks or change all locks to the house. It is sad to say that some homes are breached and robbed by individuals that may know the previous owners. That is why industry professionals advise new homeowners to take the opportunity to switch locks after moving in. This should be the first change made when adding safety; mount a deadbolt if the doors do not already have one installed. New home owners must make certain to change every lockset on every entrance into the home. This includes side door and basements even if they are not going to be used very often. Those are usually points of entry that thieves chose most often. Protecting your family and your assets is the most important thing. 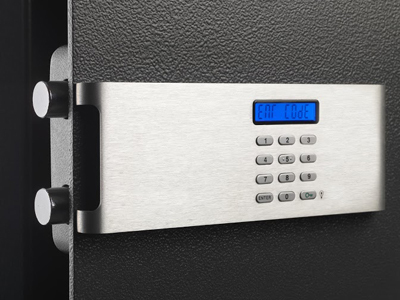 By switching out the old locks for new ones, your entire household will feel safer and sure now knowing that there is not another house key roaming around out there in the wrong hands. 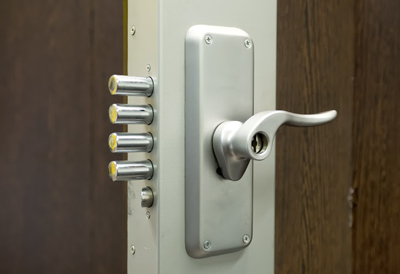 Make sure to install your new locks properly and that will certainly give you a peace of mind knowing that they have been professionally installed.